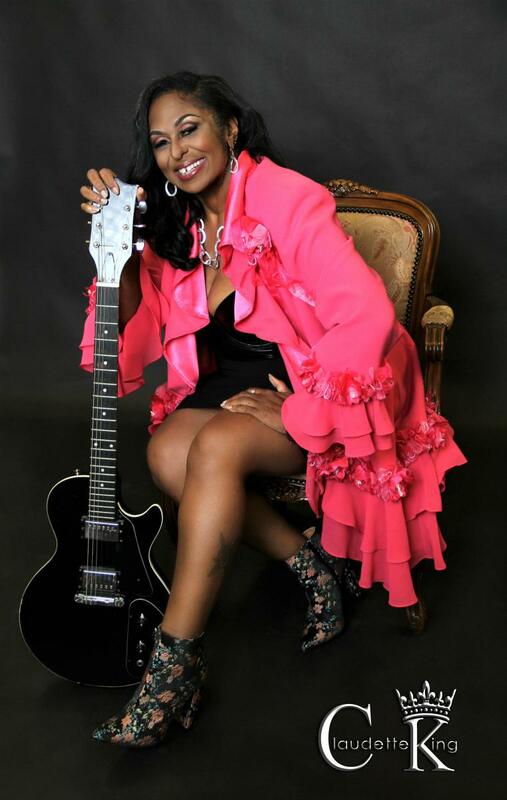 ATLANTA, GA, UNITED STATES, March 16, 2019 /EINPresswire.com/ -- Claudette, known as the "Bluz Queen" and daughter of the all-time greatest bluesman, B.B. King, has taken up residency with B.B. 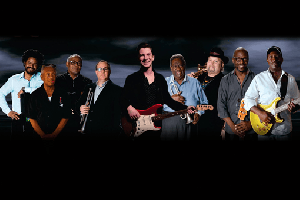 King's Blues Band featuring The "Voice" Michael Lee. King has been performing on her own well before the passing of her father across the world and has in every note she belts out, been keeping her fathers' legacy alive. King released her first hit album "On to Something" which garnered her international attention and, with a retake on BB's "Playing with my friends" hailed her crowds to their feet's and jamming to the soulful bluey beat and, was beloved by her famous father. In 2018, king released Good Ole Bluz under Universal Music Groups' Spinnup brand which has solidified her footing in the Soulful-Blues genre. She has a natural ease in shifting with the mood of each of her lyrics. But most certainly, the power of Claudette's enthusiasm for the splendid genre-blending music merits wide notice. King's never-ending tribute lead her to maintain that "the BB King Blues Band is an excellent fit"
James "Boogaloo" Bolden, the band's leader has played in King's band for over 35 years Today, the entire band clearly enjoyed performing together and getting the audience involved in the look, sound, and feel of the Blues. The band, from time to time features Mr. Tito Jackson, member of the iconic JACKSONS and have opened to rave reviews to which they recently wrapped up a tour in Tokyo, Japan. Tito Jackson and the B.B. King's Blues Band are also recording a blues album to be released in mid-2019. As for the BB King's Blues Band, Fans will be happy to hear that plans are in the works to keep B.B. King's Blues Band together and performing across the world along with the "Bluz Queen", Ms. Claudette King.